The Burlington Kensington 2 Tap Hole Arch Basin Mixer features a traditional design that harks back to the Edwardian era but is updated with a modern styling. 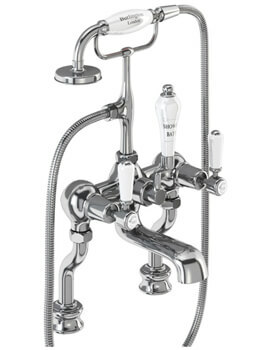 This classic mixer tap will fit perfectly in the traditional and modern interiors. 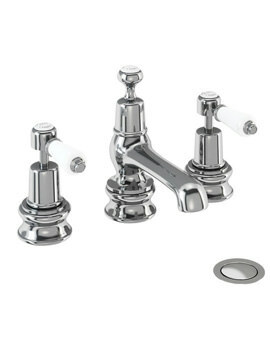 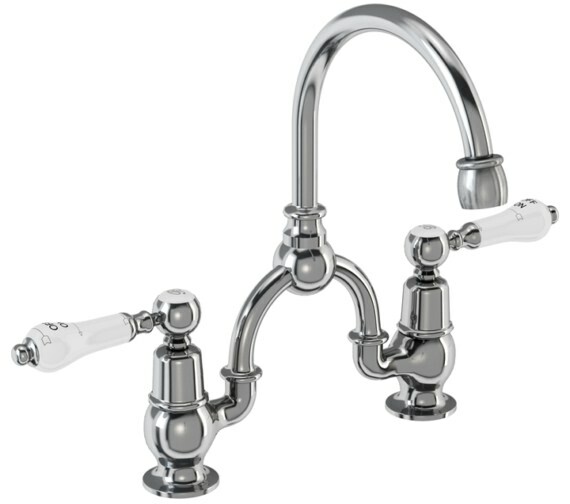 It has a fluid form that includes a pair of Kensington handles and a central spout with an arched neck. 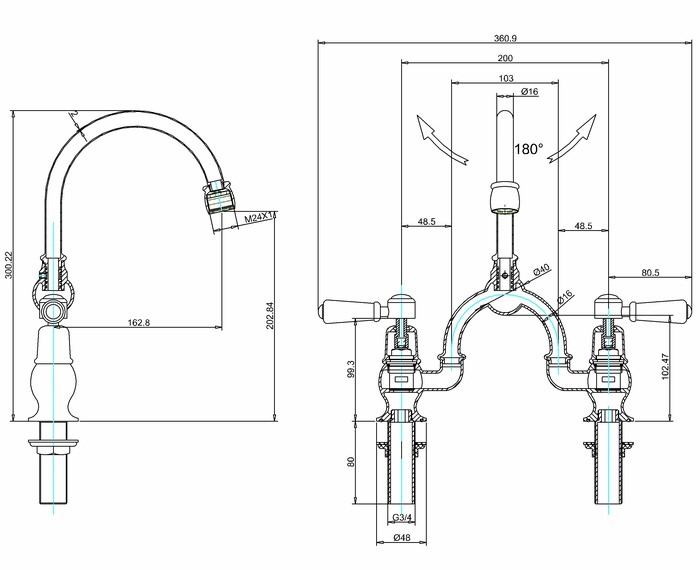 This deck mounted installation incorporates a flow straightener that ensures a straight and evenly pressured stream of water. 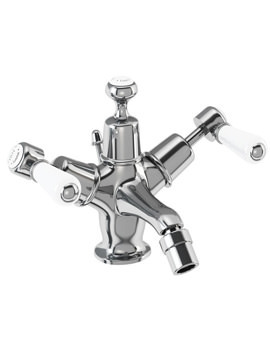 Coated with a fabulous chrome finish, it embraces the universal quality of modern design to give the user interior scheme options to suit their specific requirements. 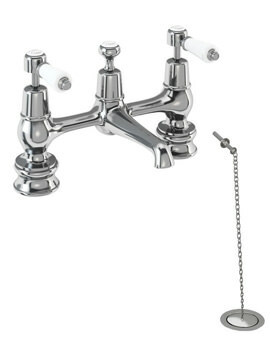 It is manufactured from top quality brass that gives this piece strength and durability.